61 b/w + 27 color illus. This striking collection of photographs features nearly every important figure in the world of rock & roll, from Elvis to Eric Clapton, the Beatles to Bob Dylan, Jimi Hendrix to John Coltrane. Many of the nearly one hundred images have rarely been published, and all reveal fascinating glimpses of celebrities off stage, away from the glare of the spotlights. Shot from the mid-fifties to the mid-nineties, the portraits often have a spontaneous, informal, and everyday feel, and most record their subjects before they had become immensely famousand well practiced in posing for photographs. 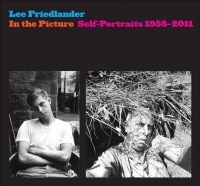 The more than fifty photographers who contribute to the volume are among the most talented in their field, including Lee Friedlander, Lynn Goldsmith, Bob Gruen, Mick Rock, and many more. Glenn O’Brien is a writer and journalist. Anne Wilkes Tucker is Gus and Lyndall Wortham Curator of Photography, Museum of Fine Arts, Houston and author of The History of Japanese Photography (Yale). Laura Levine is a photographer whose work has appeared in Rolling Stone, New York Rocker, and Sounds of the UK. Thomas Andrew Denenberg is the Acting Director and Chief Curator at the Portland Museum of Art. Kate Simon is a photographer whose work has appeared on book jackets, record covers, and in publications around the world. Greil Marcus is an author, music journalist, and cultural critic whose writings have appeared in Rolling Stone, Artforum, the Village Voice, and Creem. 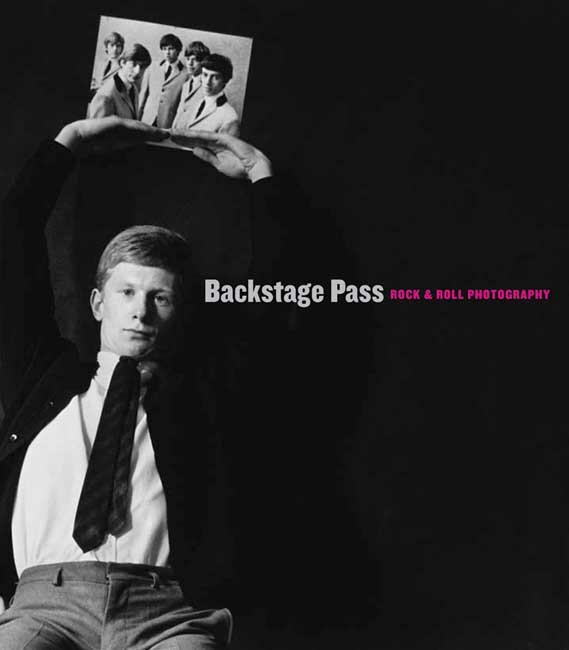 ?Backstage Pass with its excellent reproductions would appeal not only to fans and those interested in portrait photography, but also to those interested in fashion and social history. This author?s favourite photograph? A young, grinning Rod Stewart in striped flannel pyjamas. ?